Video Photos Music '18 Writes! Art Thwart Frosh15! Yale accepted talented individuals. This is a place to form riveting teams. What is your project looking for? You get the point. These are just ideas. Someone here can do a world-class job. Why not find them? 1653 days until Parents Weekend! Once upon a time, there were only Google Docs. 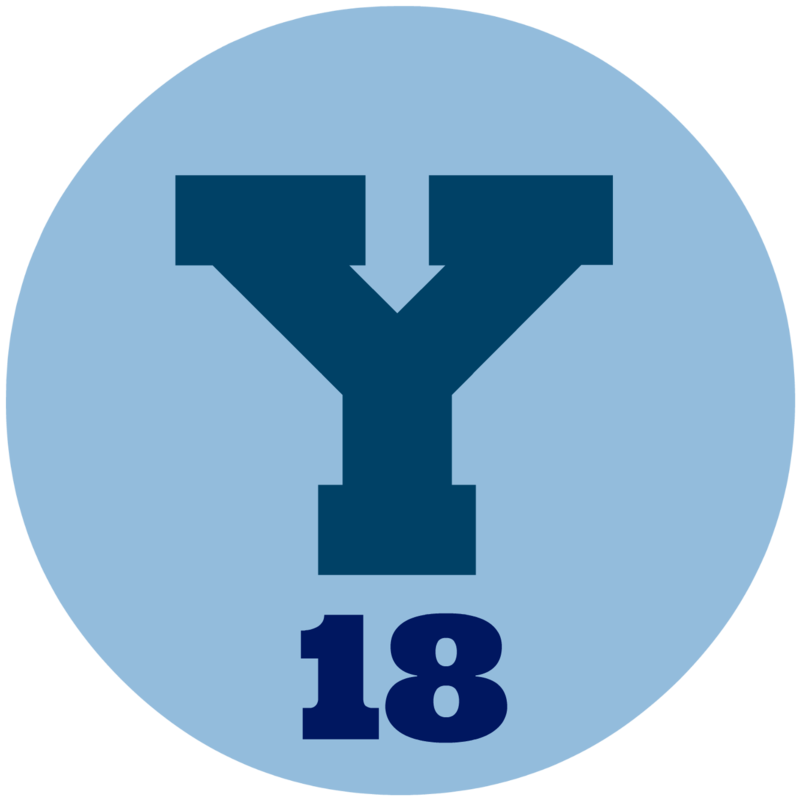 Yale18 was inspired by the Y17 Doc. It's a tribute to the thankless time and effort that the upperclassmen of previous years have invested into making life for future Yalies better. We're tuned for mobile browsers too, but look best on your computer. Avoid Carpal Tunnel! Use the shortlink bit.ly/yale18 to find this page! Whatever it is, we're curious. Share it with the class! While forms are being set up, you can drop me a note on facebook. If you'd like to support my other project, checkout my swimming app, OttrLoggr! Must be logged in to Yale Email for this to work. If this form doesn't display properly, go here. You can pick up to 3! Must select at most 5 options. Any additional background on your skills! Must be fewer than 8000 characters. Thanks for helping lay the foundation for a better Yale!